We offer a Meithrin Mwy service for the children who attend the school's nursery class in the morning. The children can stay a further two hours to socialize and learn. 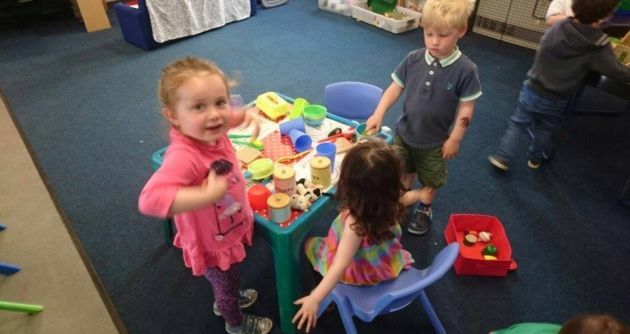 Our ethos is centred on the 'Foundation Phase' where language development is nurtured by playing games, reading stories, learning rhymes and songs. In the child's pre-school year we aim to provide a fuller nursery education to develop the necessary skills to start reading, writing and develop number recognition. You can choose between 1 and 5 sessions a week.